Promotional Items, Inc.™ invites you to select camo hats. RealTree or Mossy Oak camouflage hats embroidered with a logo. Camo hats are a promotional item that is appreciated all year round for giveaways and corporate gifts. 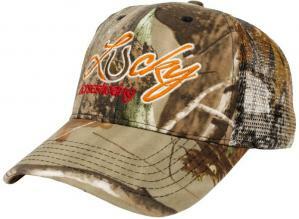 Offering RealTree® and Mossy Oak® camouflage hats embroidered with a logo or advertising. Best of breed, best of brand for promoting your company, organization, club or for employees. Top quality merchandise with No Factory Embroidery Tape Charge & delivered on time. 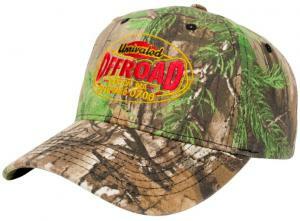 Browse the solid or mesh back styles below to buy embroidered camo hats for promotion. Camo Hats embroidered with a logo at no extra charge for embroidery tape. RealTree® and Mossy Oak® Camouflage Hats for special events and promotions.